Donations made through the September register campaign, will serve more than 500,000 students in 1,000 schools, funding approximately 600 school gardens, 400 salad bars in schools and 100 beehive grants. Additionally, these dollars will support health and wellness training for more than 2,000 educators with its Healthy Teacher program. Because Whole Foods Market covers all of the foundation’s operational costs, 100 percent of every dollar donated directly supports Whole Kids Foundation programs that give schoolchildren in the U.S., Canada and the U.K. better access to fresh fruits and vegetables, as well as educational opportunities to learn about where their food comes from. A network of Whole Foods Market’s suppliers contributed nearly $1 million to the campaign this year. Lead sponsors included Annie’s, Tom’s of Maine, Horizon Organic, Spindrift and Rainier Fruit. Core sponsors included Applegate, Organic Valley, Clif Kid, Stonyfield, Back to Nature, Barbara’s Bakery, Earth’s Best, Bearitos, Once Upon a Farm, Sir Kensington’s, Vital Proteins and Plum Organics. One hundred percent of these corporate contributions go to Whole Kids Foundation’s programmatic work. Since 2011, Whole Kids Foundation has invested $19,481,787, benefitting 7.5 million students. 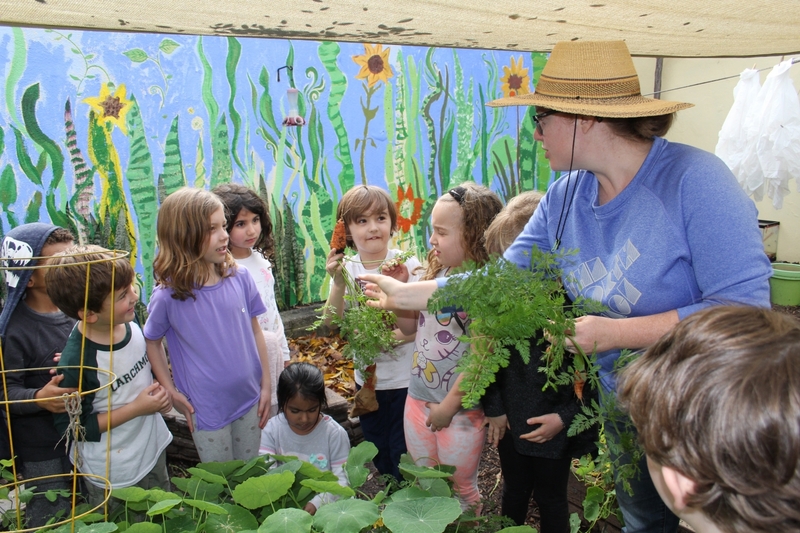 Whole Kids Foundation accepts applications for its Salad Bar Grant Program, created in partnership with Let’s Move Salad Bars to Schools, year-round at wholekidsfoundation.org. 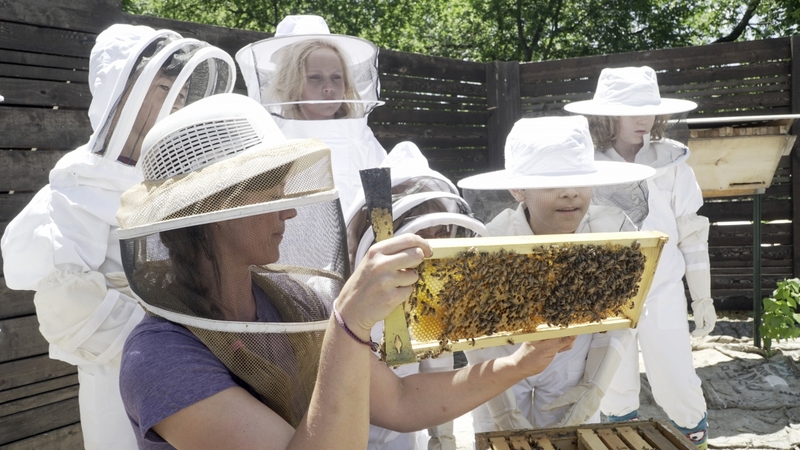 The next grant window for applications for school gardens and beehive grants is Sept. 1 – Oct. 15, 2019. Whole Kids Foundation, a Whole Foods Market foundation, is based in Austin, Texas, and operates as an independent, nonprofit organization. By empowering schools and inspiring families, the Foundation aims to help children reach optimal health through the strength of a healthy body fueled by nutritious food. For more information on the Foundation’s programs, including school gardens, salad bars and nutrition education for teachers, visit wholekidsfoundation.org.